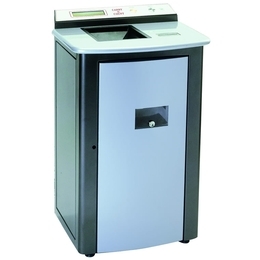 "Carry & Count" is a system for coin self-deposit to be installed in the protected areas of the banks, armoured companies, supermarkets or similars. Uses advanced image processing technology, to discriminate banknote currency more accurately and precisely. Automatic wrapping machine. Average daily quantities of coins. 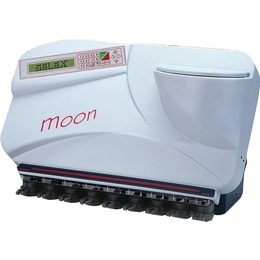 Ideal for: vending machines, supermarkets, banks, parking management, casino rooms, bingo. Speed 30 rolls / minute. Automatic wrapping machine. Average daily quantities of coins. 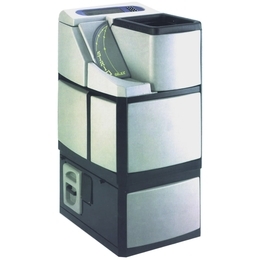 Ideal for: vending machines, supermarkets, banks, parking management, casino rooms, bingo. Speed 20 rolls / minute. 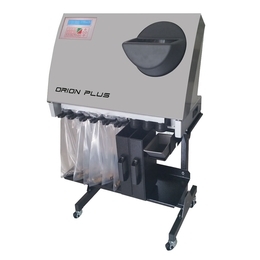 Coin sorting machine, it counts and sorts simultaneously (2000 coins p.m. ) all current denominations with a tolerance of 1/10 of mm. 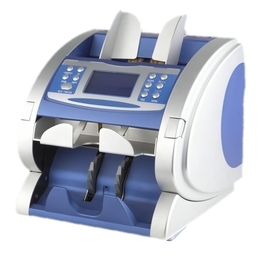 It has a coin detection system unique of its kind. 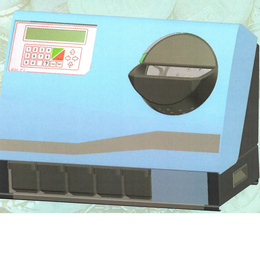 It also rejects ali irregular coins. 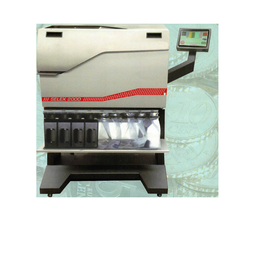 SELEX was founded in 1959 with the purpose of manifacturing coin counting machines and in general money handling machines. 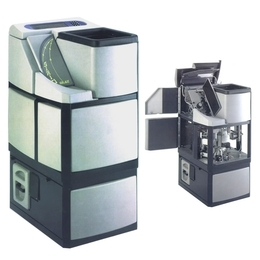 In the past 40 years it developed into a modern unit with its machines well accepted in worlwide markets and it has obtained several european patents (even the famous american patent). To meet the market demands it has decided to strengthen its productive and distributive structures opening other two factories: in 1985 the IBERSELEX in Barcelona (Spain) and in 1992 the SELEX France in Nice (France). Together with Italian factory they form a team able to satisfy efficiently and quickly the world market demand. 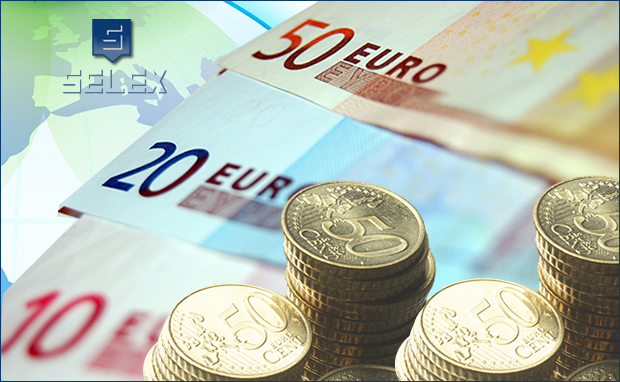 Why the most important firms and banks have choosen SELEX and have demonstrated their confidence in its products? Reasons can be several; first of all it is always abreast of technical progress; then, engineering and accurate manifacture make machines reliable reducing to a minimum the necessity of maintenance. SELEX product are entirely projected and assembled by ours factories and since last five years we have produced about 2000 of them, operating in Mints, Casino's, Banks, Supermarkets, all over the world.